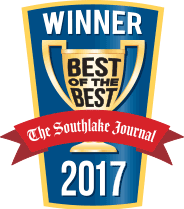 Our plumbers in Justin, TX have been serving the community and the surrounding area since 2013. Your plumbing issues should be handled by trained professionals, and at Abacus, that is what we offer. Our skilled technicians can handle any problem in your home or business to get things back to normal in no time. Our same-day service means that you will never have to wait too long for repairs, which means you can avoid damage from flooding. Not only that, but Abacus also offers a 24-hour service line, so your plumbing disaster can be dealt with immediately, day or night. 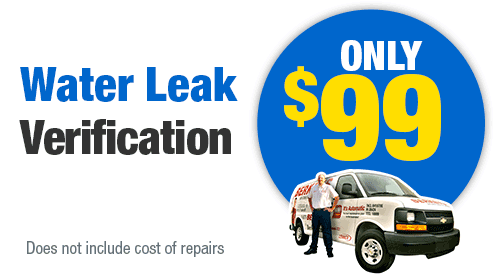 Give us a call today to make your plumbing issue a thing of the past. There are two types of water heaters in homes today. There are tankless units and traditional water heating units. No matter what, it is crucial to have your water heater inspected on a yearly basis. Our expert inspectors will evaluate your system to make sure that it is working as well as it possibly could. 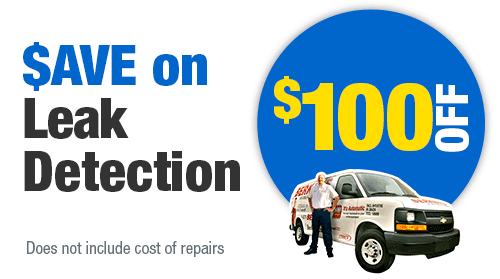 That way you can prevent any issues and having your water heater suddenly fail on you. If you need a replacement, our representatives can help choose a new model. 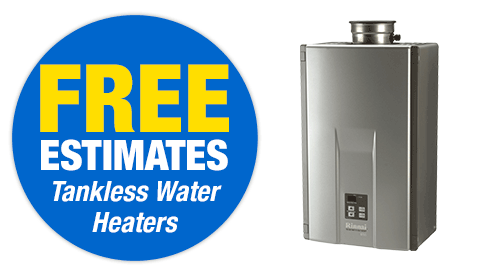 It may be that a tankless water heater is what is right for your home. It can save you money on energy bills. 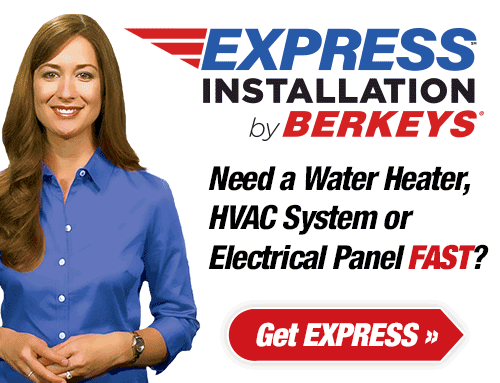 As the name would suggest, tankless water heaters do not use a tank to store and heat your water. They are known for being very durable and for being much better on energy use, and they are gaining popularity every year. Not only that, but they also take up less space in your home than a traditional unit would. Their durability means that they come with longer warranty periods. Their energy efficiency means that your monthly bills will be lower. You can sleep easy knowing your system is covered if something goes wrong, and save money while you’re at it. There is simply no downside. At Abacus, we take pride in specializing in installing and repair hot water heaters. Even though tankless units are getting more popular, the traditional tanked water heater is still more common in Justin. No matter what style is right for your home, we will help you find one that works great and is as energy efficient as possible. Installing and repairing these products is very complicated and requires special skills and knowledge. 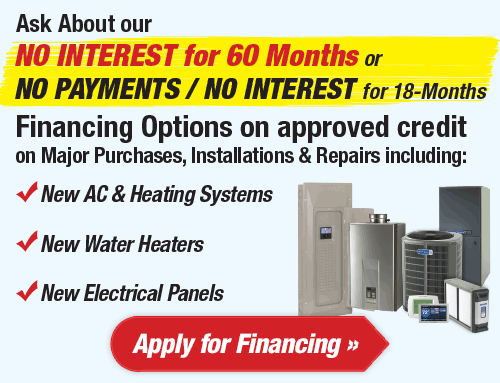 Our experts are up to the task and will have your new unit up and running in no time. As pipes age, they can start to rust and decompose. You might notice that your water pressure keeps decreasing, or that your water looks red or rusty. These might be signs that you need some repiping work done. Repiping means replacing your old pipes with new ones. The new pipes will keep your water pressure high and even provide you with better quality water. Abacus specializes in repiping jobs, so give us call today to get better and warmer water into your home faster. Plumbing Services 24 hours a day. You never want a plumbing problem to be left unchecked for too long. Over time, water can cause massive damage to your home and affect your safety. Our plumbers are fully certified and background-checked to make sure that they have the knowledge to fix your problem fast, no matter what time of day it is. Your plumbing should run smoothly at all times, and our 24/7 service helps make sure of it. We can also provide annual inspection services to hopefully prevent any emergency situations. 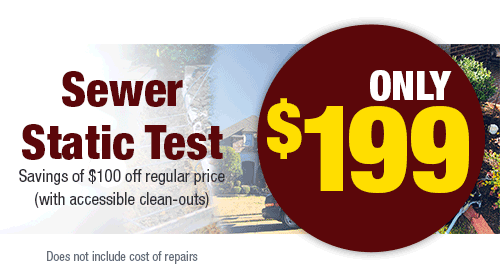 Our expert inspectors will evaluate your system for any problems and fix anything that might need it. With an Abacus Club membership, you get an annual plumbing inspection from one of our expert technicians. We would all rather avoid plumbing problems rather than have to deal with them after the fact. An annual plumbing inspection will help you do just that. 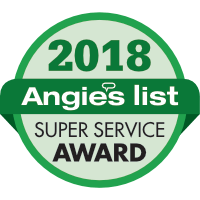 Our experts will check to make sure that your system is running at its best, and provide you with advice for how to keep it that way. With an Abacus Club membership, you get an annual inspection and a 15% discount on any plumbing repairs. That way, you can rest easy knowing your system is running as well as it could be, and save money if it doesn’t. Every home gets a clogged drain from time to time. Despite how common a problem it is, if it is left alone it can cause big problems down the road. At Abacus, we employ expert plumbers who can clear any kind of clog for you if you are not able to remove it yourself. 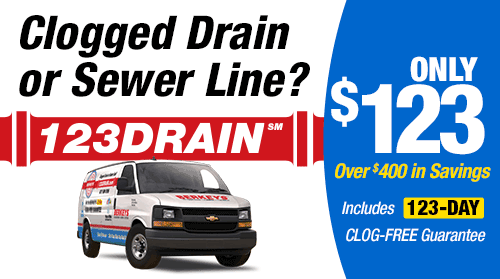 Sometimes, a clogged drain can be more complicated than you think and need special expertise. The technicians at Abacus can clear our your clog quickly and effectively, and make it so the problem won’t happen again. Sometimes a blockage can happen deep into your plumbing system. These can be caused by a buildup of grease, or food particles, or tree roots that have encroached into the pipe. Hydro jetting is a great solution for clearing those deep and stubborn blockages. It involves using high-pressure water to push apart the clog and get your water moving properly again. This procedure can be dangerous if not performed correctly, so make sure to call the Bellair based experts at Abacus if you have a blockage that just won’t go away. The sewer line is an important part of your plumbing system that serves to send water away from your home. 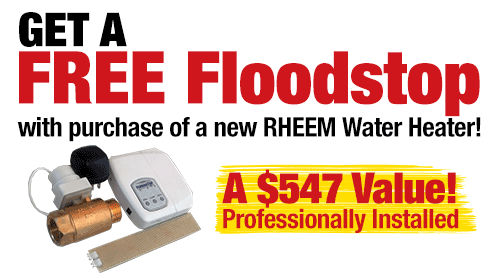 A problem could mean that sewage backs up into your home, causing flooding or worse. Abacus offers line repair, replacement, and cleaning, as well as camera inspections to identify problems. Age, shifting soil, and temperature fluctuations can all cause problems with your sewer line, so make sure that you keep it running smoothly. 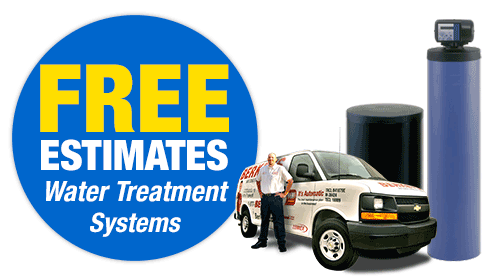 If you have a plumbing issue in Justin, TX, call Abacus day or night to have it taken care of fast and affordably.